I really wonder about this book! The characters had no names, the descriptions were horrible. It took me three times reading through the first few chapters to even understand that the MC and her Heart Sister (no name) were part of a Haram. After the first few chapters the descriptions get worse and I just couldn't follow it. I gave up around 90 pages or so. It was agonizing getting that far. 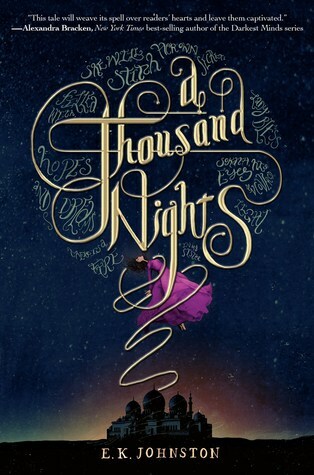 If you want a great story based on A 1001 Nights check out The Wrath and the Dawn it was so good!! !